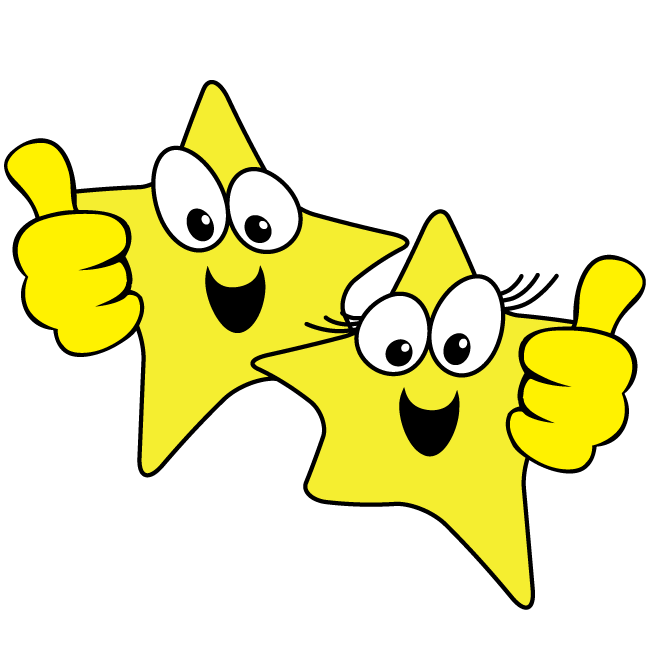 Enrollments are now open for Spring Acting Class sessions for ages 4 through 14. Classes cover a variety of disciplines such as creative play, puppetry, story writing, theater games, scene work, improvisation, monologue studies as well as a variety of technical theater skills such as lighting, sound, prop and costume design. In the event classes are cancelled due to inclement weather, a class will be added to the end of the semester. Weather cancellations are displayed on our website, on our Facebook Page, and on WPXI. Families will also receive an email notification and/or phone call from Gemini Theater to confirm at least two hours prior to class start time. I've been attending Gemini shows since I was a kid, and now my own children enjoy classes and shows! I was so glad when you moved closer to us, and Emma is just LOVING her Page to Stage class on Saturday mornings. This introductory dramatics class, designed for the youngest actors, explores the most basic elements of acting and creative expression. Through simple theater games, puppetry, story acting (i.e. The Three Little Pigs, etc.) 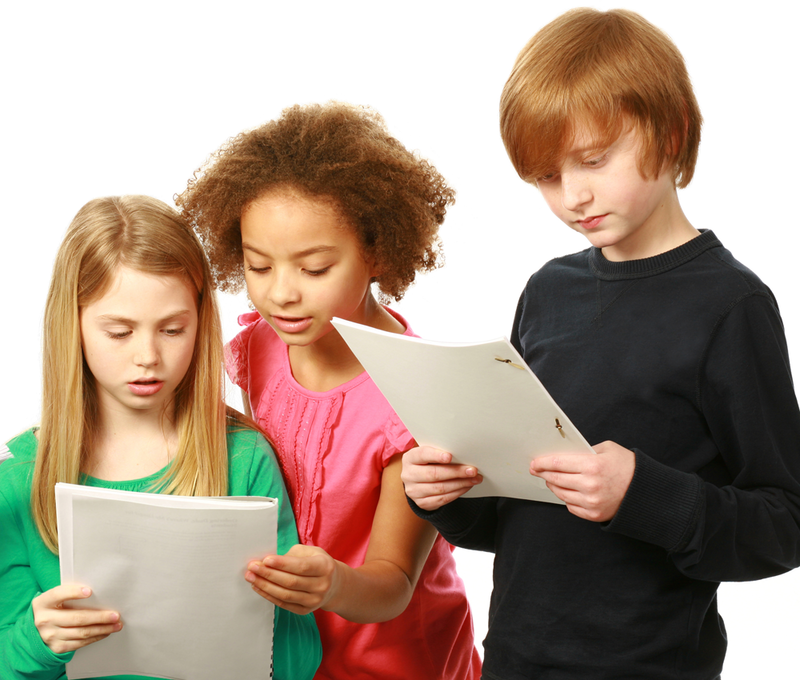 speech/diction exercises, music, and stage movement, students will develop age appropriate acting and social skills. Let your child’s imagination grow through music! This intro-level class will let children explore the musical side of performance. Through hands-on techniques, experimenting with voice, and using sound to tell a story, children will get an opportunity to learn how to use rhythm, instruments, and physicality to bring their imagination to life. Students will learn to recognize basic instrument sounds and how each one can help define emotion, plot, and character within a simple story. Though this beginner-level class is recommended for younger learners, we welcome children through age 8 to participate in this class. This more advanced dramatics class, designed for young actors, moves students out of the “fairy tale” stories into more in-depth scene work, skits and short plays. Through higher level acting games, beginning improvisation exercises, directed script work and note taking, students will further understand the rehearsal process. Students will also build confidence in their acting and auditioning skills through, character development training, more advanced stage movement and voice/diction drills. Students are encouraged to audition for Gemini Theater productions as they become more comfortable with the rehearsal and script-learning process. Students in this class will focus on scene development through self-directed group work, complex theater games, exercises and improvisation work and monologues. Script-work will go beyond the Gemini Theater Library, with student actors researching and working on scenes and monologues of their choice as the semester progresses. All students will also learn audition techniques and methods of preparing for auditions for various venues. This class is held in a 15-week semester and does not culminate in a formal performance. We recommend this class for students who have taken the Fall Acting Workshop or have previous class or performance experience. This class will work together to rehearse and perform a one-act production at the end of the semester. Students will work together to rehearse and prepare a condensed version of a Gemini main-stage show. In-class auditions will be held to assign roles, with all students participating in the production. In true Gemini fashion, students will have the opportunity to give input on how their characters will look and sound, as well as collaborate to make unique twists in the story. Students will learn how to take blocking notes, work as a team on stage, and help create their own live performance in one semester! This class is great for students who want to perform in a live production but need a less rigorous rehearsal schedule. This workshop is designed for kids who want to have a great time “playing” on stage without the focus on a final performance. Through the use of theater games and improvisation activities, students will have the opportunity to try their hand at character development, dialect work, and thinking on their feet. Props, costumes, and music will play a role in these activities. This class will help students develop problem-solving strategies in a fun and creative atmosphere. No prior experience is required – this class is a great opportunity for those who have not been in a theater class in the past. For students with some theater background, this class will help develop skills in quick-thinking, improvisation, and working with a smaller group setting. Special circumstances where a credit may not be issued include loss of class day due to severe weather conditions causing Gemini Theater to shut down or close temporarily.